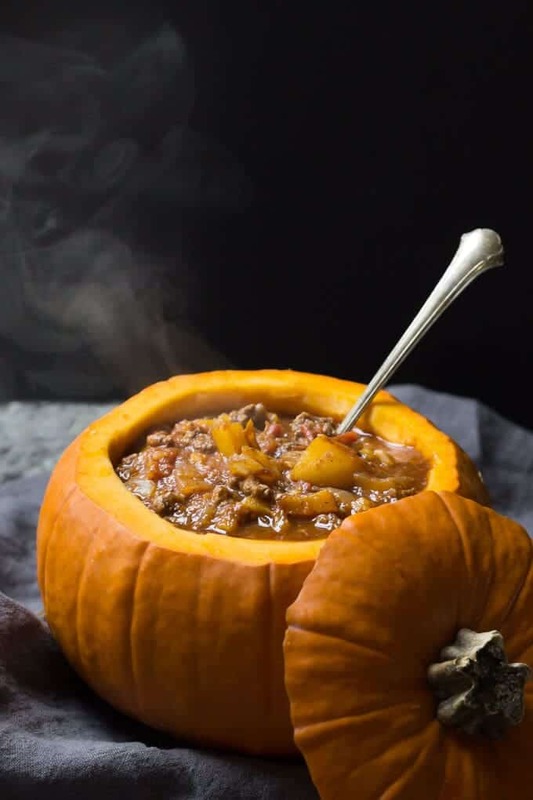 Get the Paleo Pumpkin Chili recipe from Wicked Spatula. 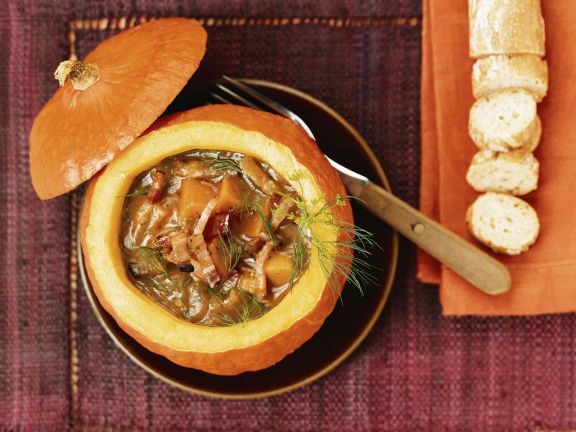 Get the Pumpkin Stew recipe from Eat Smarter. 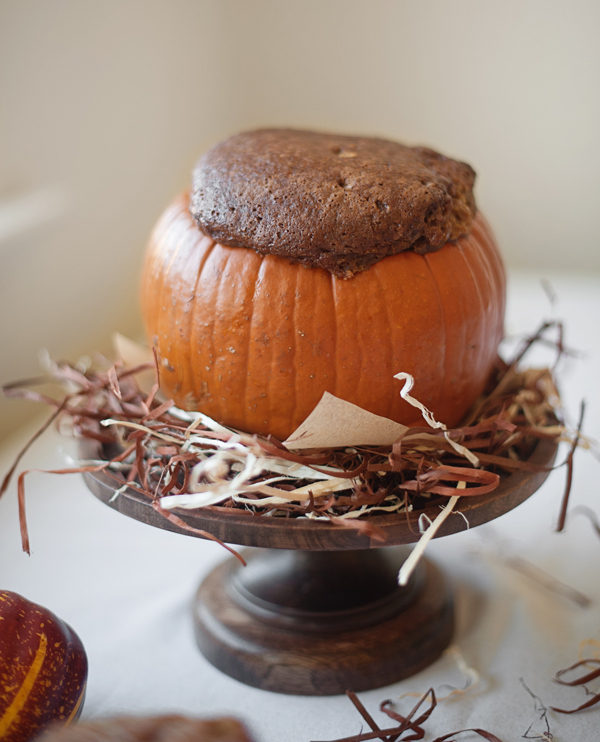 Get the recipe from The Sleuth Journal. Get the recipe from Taste. 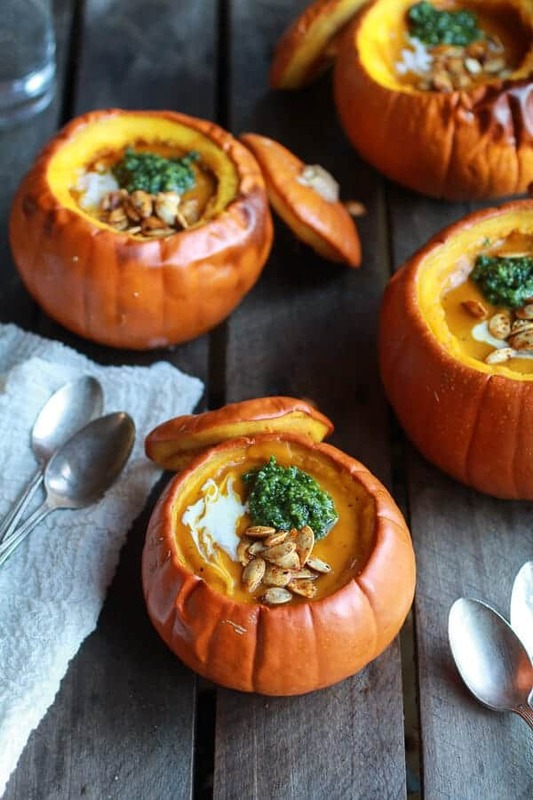 Get the Quinoa Risotto Stuffed Pumpkins recipe at Full Of Plant. Get the recipe from A Subtle Reverly. 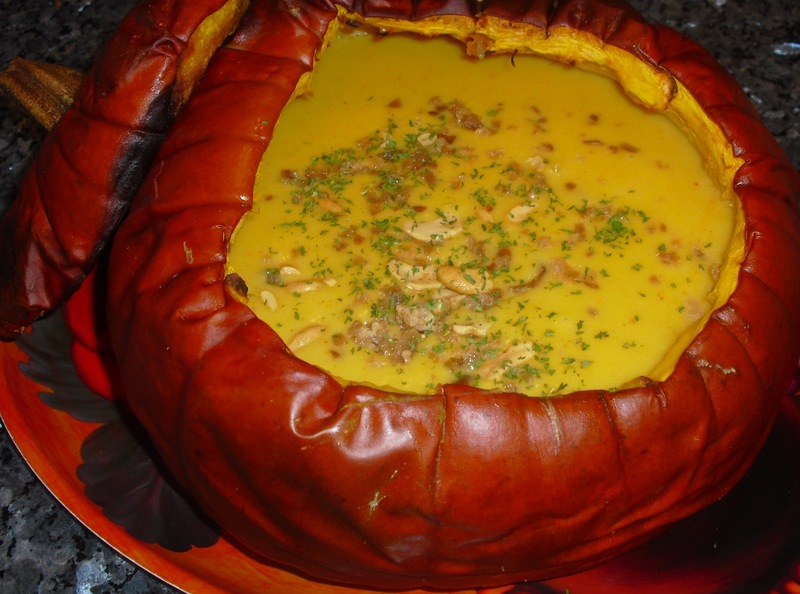 Get the recipe from Bella Online.